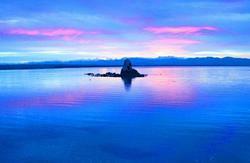 Lonely Planet's first choice in Nelson since 2006 and again their Top Pick in 2011. A super option that feels more like a guest house than a hostel - Affordable Luxury. Simply the only hostel to choose if you want to stay in the centre of Nelson and even more Good News... We now have Free WiFi access throughout the hostel and a yummy range of fresh bread from the bakery each morning! 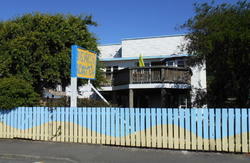 Accents offer hotel standards at hostel prices! The NZ grading agency QUALMARK gave us 5 stars. Fellow Hostelworld Travellers regularly give us 90+%. They say we're '..among the best available in New Zealand'. Hey, don't take their word for it try us and let us know what you think! 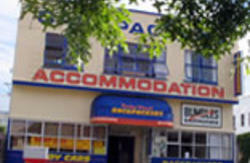 If you are looking for quality accommodation in the centre of Nelson stop by and stay a while. 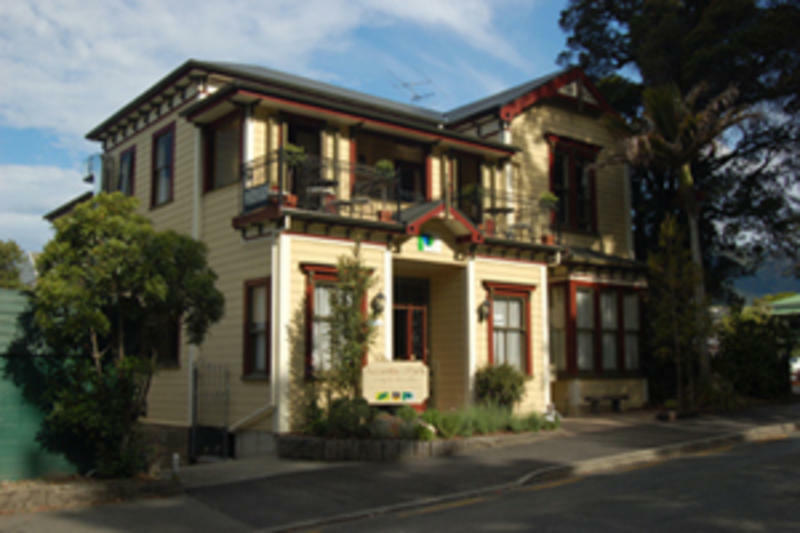 Overlooking the park, beside Nelson's landmark Cathedral, and just 1 minute (by foot) to cafes, bars & nightclubs. We were purpose built (2003) in a restored Victorian Villa offering the best of old world charm and modern comforts. Warm in Winter (under-floor heating) and cool in Summer! All our beds are made up with inner-sprung mattresses, and hotel quality linen & duvets. Facilities include modern well equipped kitchen & common room. Guest lounge with Cable (SKY) TV & Video Library. Sunny balconies, courtyard and BBQ area. We've got all the other stuff you'll need....Internet (including Free WiFi), Bikes. Car Parking available. Discounts on tours, local shops & restaurants. We can even help with local activities & tour bookings. Try us if you are looking for. Quality, Style, Warmth & Comfort. All in the centre of town. As you arrive in Nelson find the Cathedral (on the hill at the end of Trafalgar Street). It's the tallest building in town, you can't miss it. Head towards the Cathedral hill and you are heading towards Accents on the Park. We are on the eastern side of the Cathedral Park, on Trafalgar Square. If you are arriving by bus, ask your bus driver to drop you at our bus stop on the corner of Trafalgar Square & Selwyn Place. If you forget we are just 5 minutes walk from Bridge Street Bus station and we'll even come and pick you up if you let us know when you're arriving. All airport shuttles pick-up and drop off at our door.